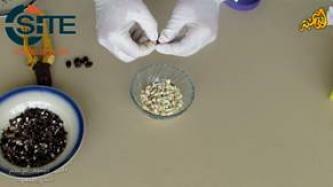 Ibn Taymiyyah Media Center (ITMC), a Gaza-focused jihadi media group, released a video showing how to make the lethal poison ricin and ricin-laced skin cream, and suggested applying it on a knife, or using it in powder form in an explosive. Jihadists distributed on forums and social networking websites a version of a decade-old manual called “Al-Mobtakar Al-Fareed” (Unique Invention), which instructs how to fabricate a chemical weapon and recommends its use in public places of the enemy such as restaurants, schools, and theaters. 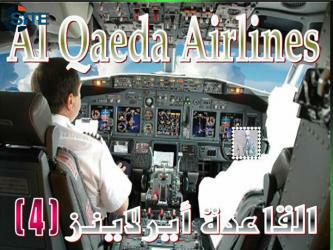 Abdullah Dhu al-Bajadin released the fourth issue of his "Al-Qaeda Airlines" magazine, and in it, focused on toxic cyanide gas and explored scenarios in which cyanide compounds can be used to strike transportation systems. A jihadist explained the mistakes made in ricin preparation manuals circulated among the jihadist forum community in the past several years, including the Islamic Media Center's "Encyclopedia of Poisons" and a video by self-professed survivalist Kurt Saxon. 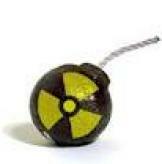 Jihadist discussed attacks with "dirty bombs," which are radiological dispersal devices utilizing a conventional explosive, and how they may be constructed. In the fifth lesson of his training course for beginners in explosives and toxins, Abdullah Dhu al-Bajadin listed 14 materials that are used in manufacturing explosives and that are easily available or obtained. The jihadist who suggested an attack with ricin during the 2010 World Cup in South Africa now positioned it as a possible act of revenge for the deaths of Islamic State of Iraq (ISI) leaders, Abu Omar al-Baghdadi and Abu Hamza al-Muhajir. The possibility of al-Qaeda using weapons of mass destruction (WMD) to strike the US and the West, poisonous or radioactive weapons in particular, is explored in a message attributed to Abdullah Dhu al-Bajadin. A 16-page manual to prepare ricin, a poison extracted from castor beans, adapted and translated from a US patent and a video from self-described “survivalist” Kurt Saxon, was posted on the forum of the Mujahideen Electronic Network on September 14, 2009. 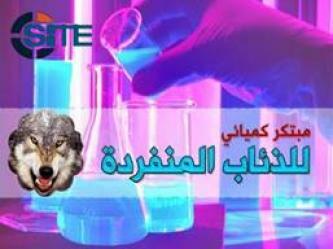 The first lesson in a manual series to make acetone peroxide, prepared by “Ghuraba Foundation,” was posted on August 26, 2008 on the military sub-forum of al-Firdaws, a password-protected al-Qaeda-affiliated forum. Al-Yaqeen Media Center, a jihadist media group, issued on jihadist forums on July 15, 2008 a guide to counter toxic gas. 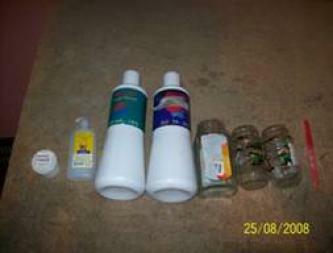 Members of Shmu al-Islam, a password-protected jihadist forum, have contributed to ongoing discussions through today, Monday, August 13, 2007, regarding poisons in terms of their manufacture and transmission to the enemy. Recently, a member of the password-protected al-Qaeda-affiliated forum, al-Ekhlaas, posted a 10-page manual instructing in poisons. Cyanide, a highly poisonous and deadly substance, is the focus of a manual posted today, Thursday, July 26, 2007, by a member of the jihadist Internet community to the al-Nusra forum, a password-protected site affiliated with militant groups in Lebanon. Two manuals, 153-pages and 123-pages in length, concerning the use of weapons of mass destruction (WMD), chemical, biological, and nuclear weapons, were recently distributed to jihadist forums, such as the password-protected Mohajroon Network. 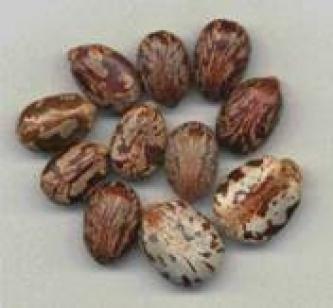 Beginning in July 2006 and continuing through today, a discussion of ricin, a poisonous substance extracted from castor seeds, has been the subject of discussion amongst members of the military section of the password-protected jihadist forum al-Firdaws. 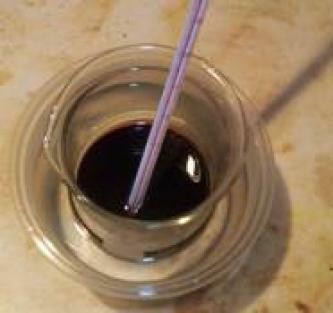 A manual posted to a jihadist forum instructs in the collection, cultivation, and dispersion of Clostridum Botulinum bacilli for use as biological weapons.